Russell brand painting in oil.. My oil painting of russell brand.. Wallpaper and background images in the Russell Brand club tagged: russell brand drawing painting portrait oil paint russell brand comedian actor. 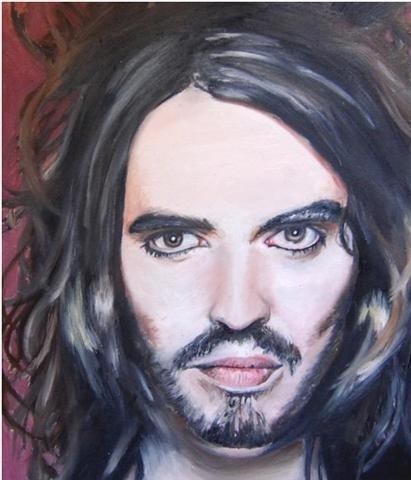 My oil painting of russell brand. This Russell Brand fan art contains 초상화, 얼굴, 근접 촬영, 얼굴 만, 세로, and 헤드샷.